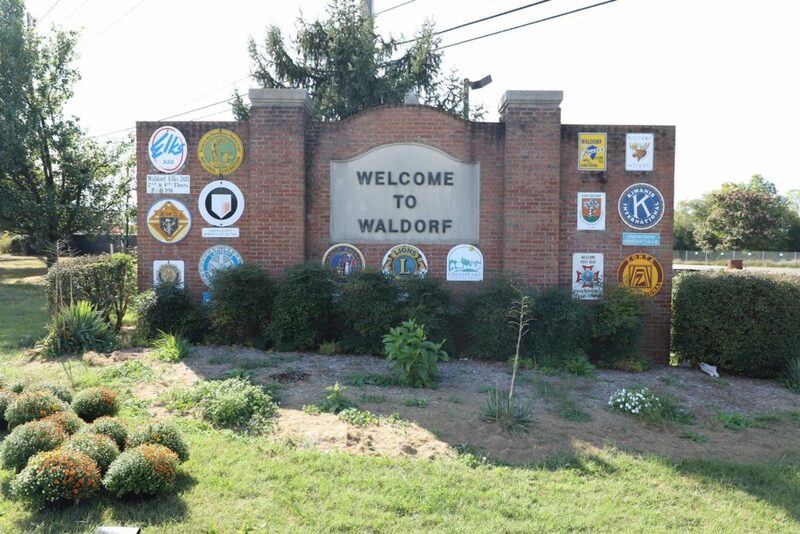 Are you looking for expert Waldorf Maryland property management? Are you tired of worrying about your investment property’s daily operating? If worry and stress are bringing you down, it’s time to get in touch with Real Property Management Gold. You want your investment to achieve one very important goal for you: make you money without causing you any hassle. That’s why we’re here to help. We’re not just another property management company. Instead, we’re you’re partner for success. We’ll keep your investment units occupied with quality tenants. That way, you can continue enjoy a high return on investment – month after month. Why should you spend all your time worrying about your properties when you don’t have to? With 25 years of industry experience, our team is fully equipped to handle every aspect of your property management. Our team takes away the stress and strain of managing – and gives you the time you’ve wanted to live your life. When we say full service as Real Property Management Gold, we really mean it! When you choose us, you can enjoy a full range of comprehensive service options to handle every element of your investment property. Do you need help marketing your properties to entice tenants? Are you tired of dealing with 3:00 AM service calls to your property? How about ongoing rental collection services? No matter what you need, our experienced team is here to help. Our full-service management means you can enjoy the money your investment yields. And you can do it with the confidence of a 25-year property management veteran on your side. Even the most experienced real estate investor can be overwhelmed by all the steps required for successful property management. You have to worry about marketing your property to better attract quality tenants. You need to understand the everyday operational and financial aspects of the property. You even need to be sure you have the repairs, maintenance and emergency services covered. Rather than let these all overwhelm you, Real Property Management Gold is on your side. With experience and understanding guiding us, we’ll deliver quality for every aspect of your property. That way, you enjoy watching your property reach its maximum income potential – without breaking your budget.